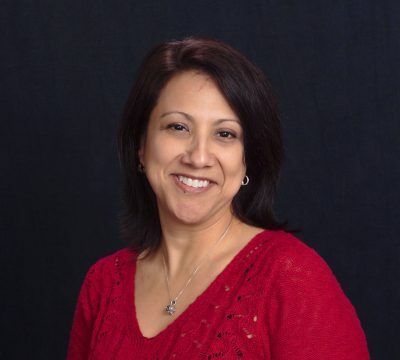 Today we’d like to introduce you to Jeanna Gomez. Jeanna, please share your story with us. How did you get to where you are today? I am a Trauma and Relational Therapist. Licensed Independent Clinical Social Worker, Licensed Alcohol, and Drug Abuse Counselor, Certified Professional Coach, Somatic Experience Practitioner, Bodywork and Somatic Education Practitioner and Reiki Master. 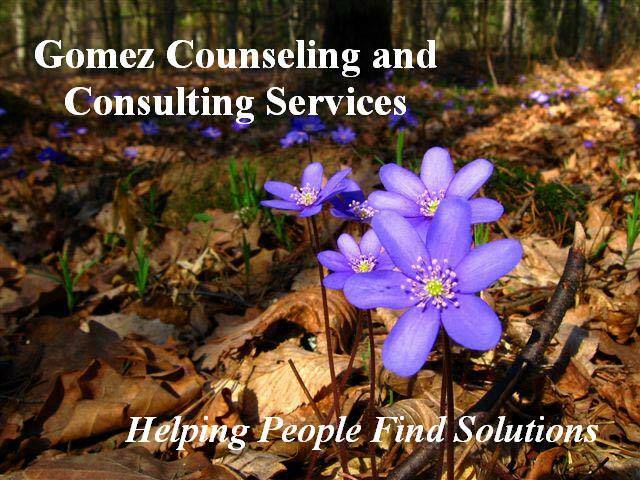 I am the owner of Gomez Counseling and Consulting Services and Trauma Healing and Recovery Center in Houston, Texas. As a therapist with over 20 years of clinical experience, I work under the premise that good clinical work is necessary to assist clients in addressing their concerns, identifying their options and establishing solutions. I understand that it takes increased skills training to provide high-level treatment and feel it is necessary for me to always increase my knowledge in the counseling field in order to assist my clients as best as I can. I started my journey and career in 1989 working in the criminal justice and corrections field. I worked in various positions including Probation Officer, Assistant Facility Director in Houston and Program Director and Mental Health Director for a Women’s Correctional Facility and Male Federal Correctional Facility and Detention Center. I am also a consultant for the National Institute of Corrections. Through this experience early in my career I continued to hear the stories and treat the ongoing trauma that individuals survived their life. So simultaneously my education continued, my training continued, my own healing continued and in 2001 I opened up my practice, Gomez Counseling, and Consulting Services. I knew that in order to have a larger impact into the healing of trauma I needed to specialize in modalities that assist a person work through the stuck accumulated stress that can keep people in a loop and pattern of distress. So, therefore, I began my journey into exploring, obtaining knowledge and specializing in areas that relieve the trauma mind, body, emotions and spirit. I’ve been in practice for 17 years and love every moment. Seeing and experiencing peoples remarkable healing is a blessing that keeps me energized. 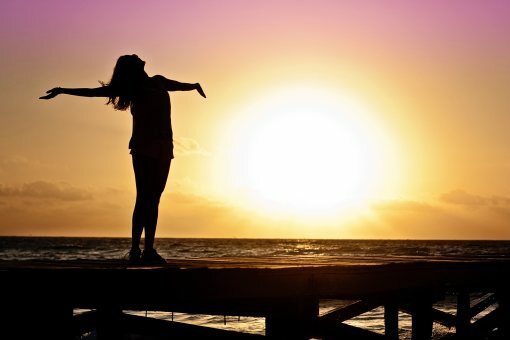 I recently added the Trauma Healing and Recovery Center as a means to give people more exposure to “bottom-up” trauma healing and to recognize that distressing reactions to past Trauma don’t have to last forever. We services, adults. providing therapy for individuals, couples and the military. I feel one of the biggest challenges was leaving the corrections field, knowing that there is so much trauma there and the culture as a whole needs its own healing and recovery. I feel an obstacle that leads me to my own healing from my own past trauma was doubting myself. I always knew that I had a particular purpose and God revealed that continuously through my life. So this allowed me to receive the blessing of working through my own trauma history and those doubts reduced and openness and acceptance flourished. 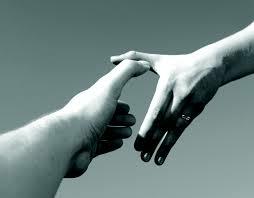 Please tell us about Gomez Counseling and Consulting Services Trauma Healing and Recovery Center. Although I utilize many approaches in my work with clients, I focus on treatment models that I have found to provide the most lasting impact on a clients life and recovery. As a trauma and relational therapist I primarily use the Post Induction treatment PIT model developed by Pia Mellody, which focuses on healing childhood trauma, relational trauma, codependency, anxiety disorders and addictions. I am trained in Somatic Experience (SE) and Certified as an Eye Movement Desensitization and Reprocessing (EMDR) therapist and utilize these trauma therapy models with clients who are experiencing shock trauma, including developmental trauma that have a profound impact on adult interactions and relationships. Brainspotting (BSP), developed by David Grand, Ph.D., has become a recent addition to the forms of trauma therapy that I utilize with clients. I have found it to have amazing results with clients healing from developmental and shock trauma, performance anxiety, phobias, and sports-related traumas. 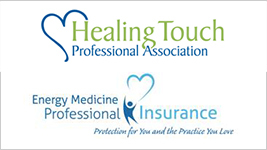 As a Somatic Experiencing Practitioner (SEP), I have incorporated additional somatic, body-centered trauma therapies such as Bodywork and Somatic Education™ (BASE™) and Integral Somatic Psychology™ (ISP) into the healing process. These refined trauma therapies are designed to assist clients with trauma by utilizing both non touch somatic body awareness strategies and hands-on somatic skills. This could be as small as a supportive touch on a client’s shoulder, to helping release freeze or shock in specific tissues, organs, and body structures. 1. that I’ve been in business for 17 years and continue to grow and explore. 2. That it is a woman, Latina-owned company. 3. I recently received a Mental Health Award Best Trauma Treatment through Global Health & Pharma. 4. I am very involved in Somatic Experiencing(SE) and use this model to help people recover from Trauma. I’m very proud of being instrumental in bringing the training to Houston for the first time this year which is allowing for more therapist to be training in this model and bring more trauma healing to people in the community. 5. In growing our Houston SE community I was able to get a Hurricane Harvey Trauma Relief effort up and going. Providing probono SE counseling sessions for people having Post-trauma reactions to the flooding. As a result, my company Trauma Healing and Recovery Center has established a pool of trauma therapist who is offering their services. I like to call them the Trauma recovery Circle of Healers. 6. This effort is reaching out to survivors of Hurricane Maria in Puerto Rico. Nothing really, I believe everything that I experienced and had to go through in my life prepared me and led me to my purpose.